The Cowfish is a one-of-a-kind dining experience, thriving on its ability to fuse two niche products seamlessly on the same menu – sushi and burgers! All natural, creative and hearty, the burgers entice with fresh ingredients and bold flavors. Fresh, innovative and delicious, the sushi segment of the menu is a unique balance of traditional and unconventional. Certainly unusual, absolutely great! The first and only “Sushi Burger Bar”! Sit out the 280 traffic in our bar! Monday – Thursday from 3-6pm we’ve got drink deals + $5 snacks and sushi! Check out our super CUTE bentos for kids! Kids 10 & under eat FREE with us every Wednesday off of our kids menu with a paying adult! 1/2 price bottles of wine for their parents, too, on Wednesdays…all day! Get our burgushi delivered right to YOU! 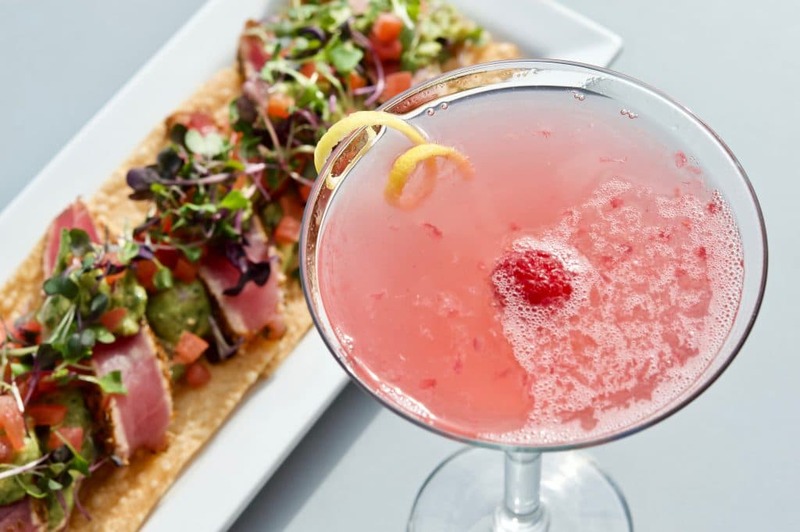 Craving some delish Cowfish fare but don’t want to leave the house? Our partnership with DoorDash allows our menu items to be delivered right to your door!